In the worst-case scenario, LeBron James ends the night with one NBA Award. The Cleveland Cavaliers forward won the 2018 NBA Play Of The Year Award on Monday evening. The play is one of many incredible moments in the 15th season for James. 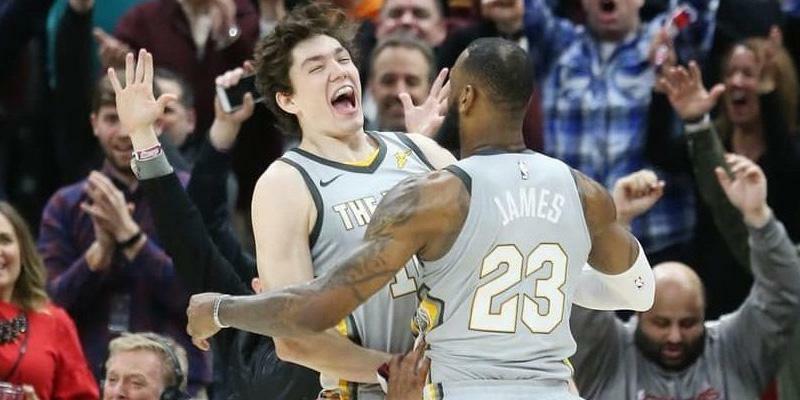 It came back in the month of February when James hit a turnaround jumper to top the Minnesota Timberwolves in overtime. Ironically enough, it was the last night with the first rendition of his 2017-18 Cleveland squad. "LEBRON JAMES WINS IT FOR CLEVELAND!"